Details for the upcoming spring event “Disney’s Easter” are now available as a press release from the Oriental Land Company. 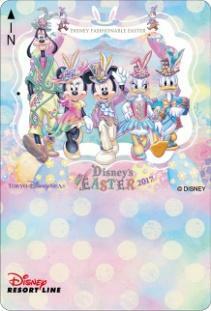 Disney’s Easter is at both Tokyo Disneyland & Tokyo DisneySea for the first time in two years. 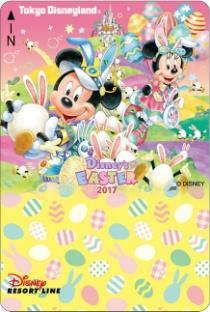 Last year, the beginning of The Year of Wishes at Tokyo DisneySea took the place of the Easter Event for the anniversary. 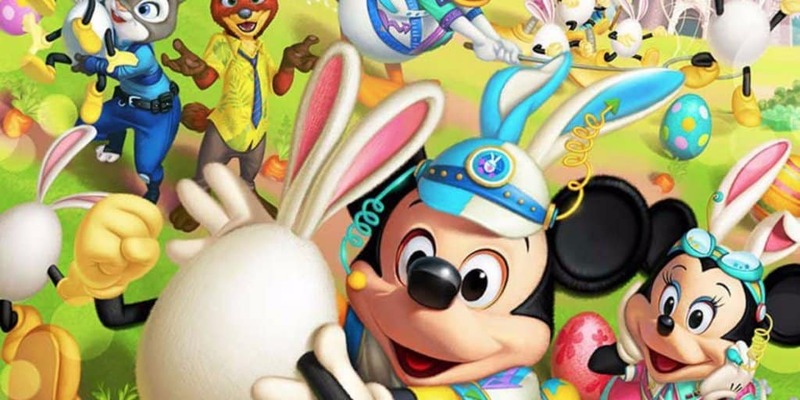 Here’s a breakdown of all the details for Disney’s Easter at Tokyo Disney Resort. Which starts April 4 through June 14, 2017. New characters named “Usatama” debut in the park and are the main theme of the new parade “Usatama on the Run!“. “Usatama” is a made up word using the words rabbit (usagi) and egg (tamago) together. The new zany parade features Mickey and friends as they chase the “Usatama” trying to catch them with vacuum cleaners and butterfly nets. Judy Hopps and Nick Wilde from Zootopia make their Park debut as they join everyone in the hunt for these mischievous eggs. 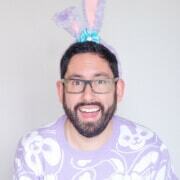 This year brings a new egg hunt program named “Search for Usatama!”. Unlike earlier years, this is program is free of charge. Once you find all the “Usatama”, you receive an original sticker. In earlier years, an egg hunt program with multiple levels was offered at an additional cost and gave out medals for solving the puzzles. 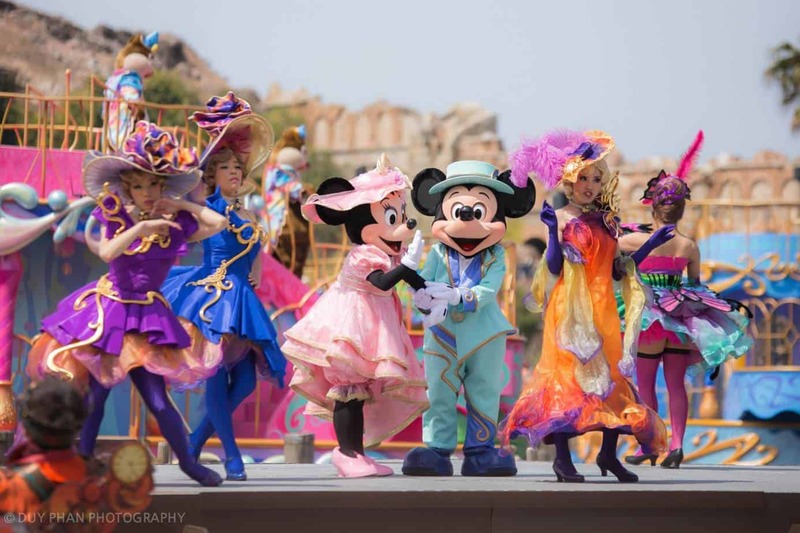 “Fashionable Easter” makes a comeback to Tokyo DisneySea. 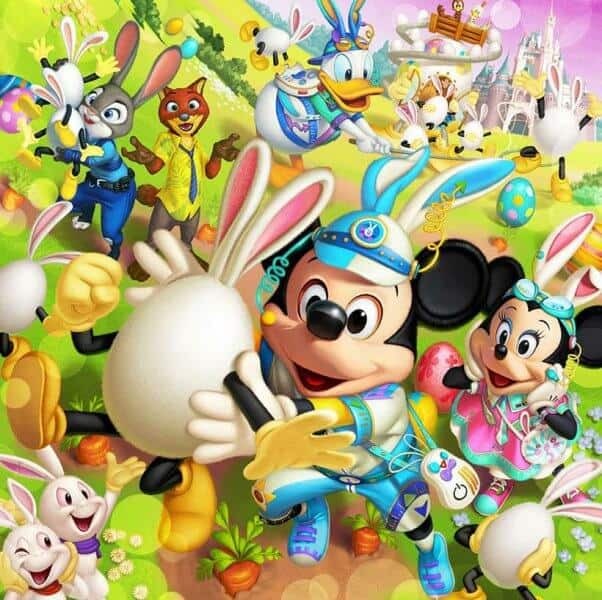 In 2016, the Easter Event was replaced with the beginning of the 15th Anniversary of Tokyo DisneySea. This year features new costumes for all the characters. 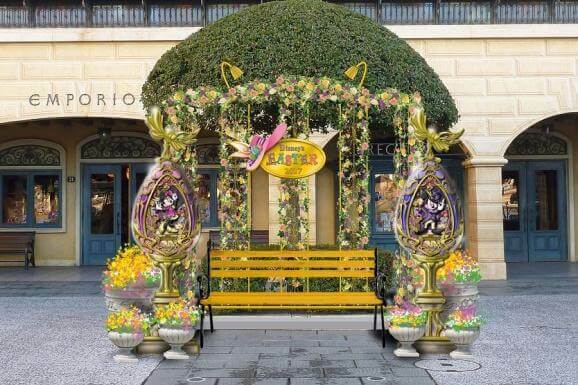 Both the American Waterfront and Mediterranean Harbor feature “fashionable Easter” motif and spring decorations. A new photo location in the Mediterranean Harbor and themed Easter Eggs in Waterfront Park. No event is complete without an array of new merchandise. 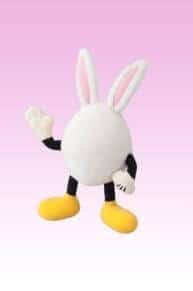 Tokyo Disneyland has around 40 different types of items featuring the “Usatama” characters. 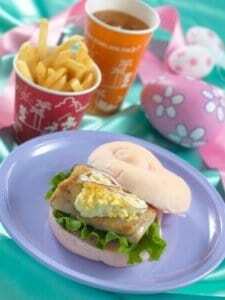 While over at Tokyo DisneySea, they have around 35 types of items themed to “Fashionable Easter”. 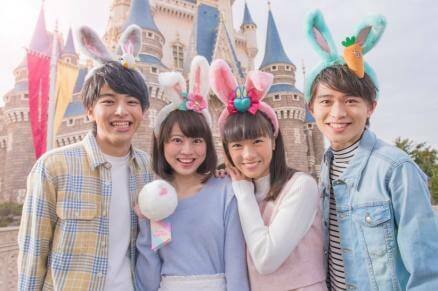 Both parks feature Bunny Ear Headbands and customizable hair ties. 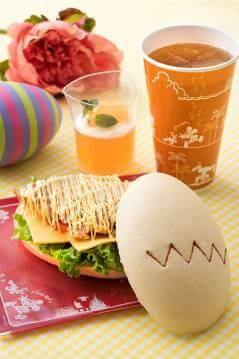 Along with about 30 types of items with Easter egg designs. 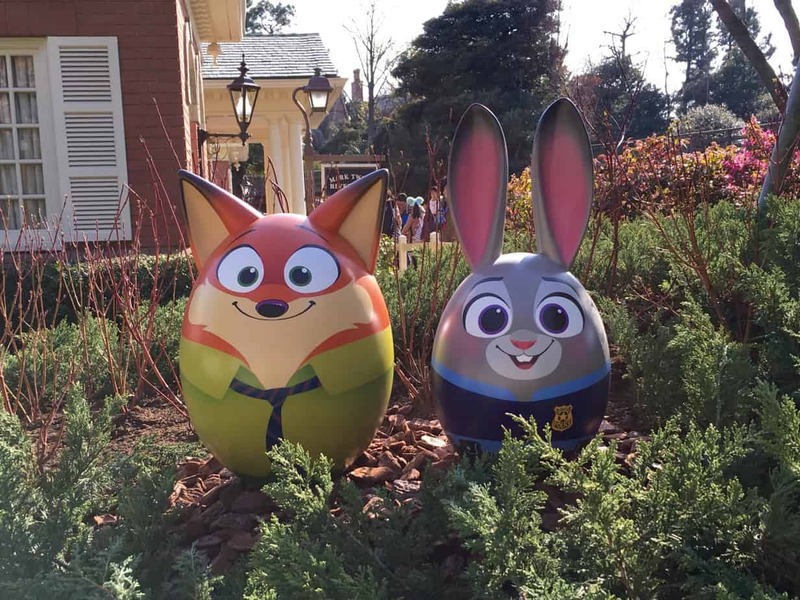 Which include Judy Hopps, Nick Wilde, Nemo, and Dory for the first time at the parks. Special merchandise goes on sale April 3, 2017. Various restaurants at both parks serve limited time menu items and meals for the duration of the Easter event. The limited time menu starts April 3, 2017. 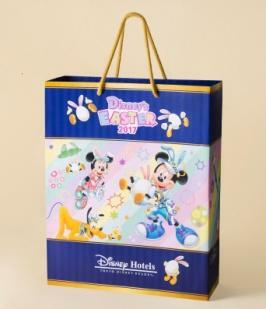 Guests staying at the Disney Ambassador Hotel and the Tokyo Disneyland Hotel receive a special gift bag and a postcard with a limited design. The room keys for both hotels are also themed. 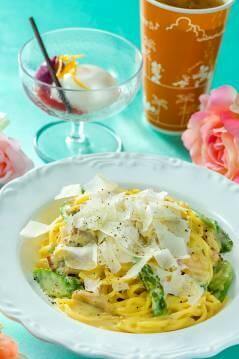 The restaurants and lounges at all three Disney Hotels (which also includes the MiraCosta) serve Easter-inspired cuisine and cocktails. The monorail station is once again decorated for Easter and features the ever adorable Easter Egg Monorail. Two new designs for the day passes are available during the event. 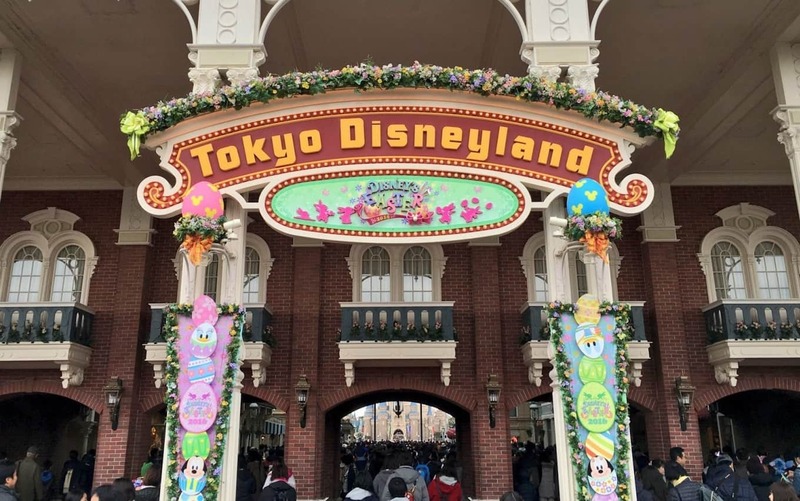 There’s a lot happening this spring at both Tokyo Disneyland and Tokyo DisneySea! 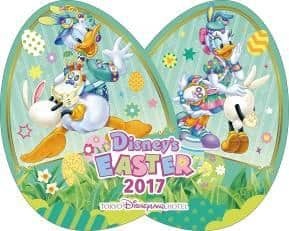 Make sure to check back once we have a full list of the merchandise and food items available for Disney’s Easter 2017! Select images are from the Oriental Land Company press release. Select photos by Duy Phan Photography. Hi! Thank you for the post. 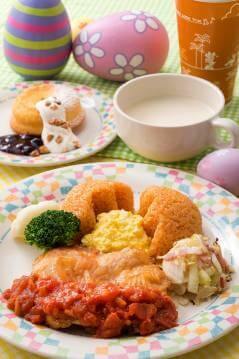 We are planning to go to Tokyo Disneyland on the 10th till 12th of April this year. Will it be crowded? I really want to stay at the disneyland hotel for our April trip, too bad right now it looks like they don’t take either visa or mastercard online. Thank you for the question. It looks like it will be rather quiet during that time! That looks amazing. 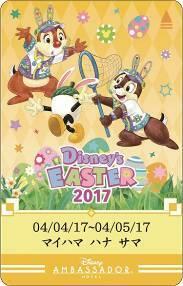 It kills me that the overseas parks (Tokyo/Paris) go all out for spring and Easter time. 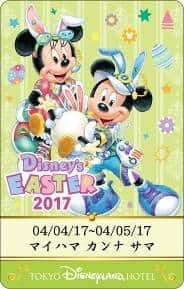 I was at DLP last spring 2016 during Easter time and it was great. Tokyo even goes more all out for their spring time celebrations. People that are fans of the U.S. parks, but not the foreign parks, just don’t get what they’re missing out on. I been reading your blog, congratulations! it is so helpful and you are such an expert regarding Disney things. 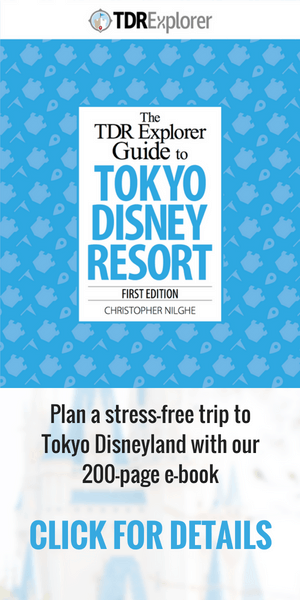 My daughter asked us if for her birthday we could visit Tokyo Disney next year. My husband and I are debating wether we should go the week of april 7-14, 2018 or june 23-30, 2018. I know is too far ahead but maybe you could advise us.